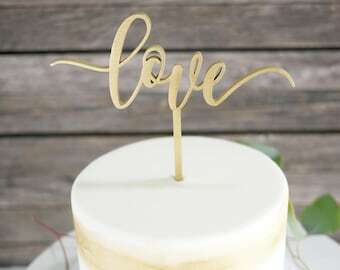 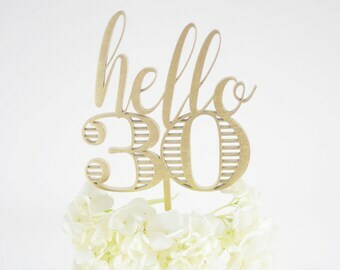 This popular first names cake topper will highlight any wedding cake on your special day and serve as a lovely keepsake for years to come. 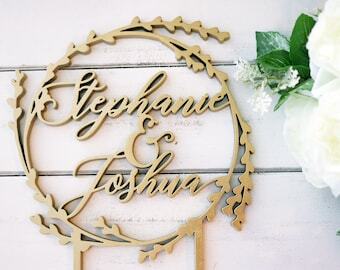 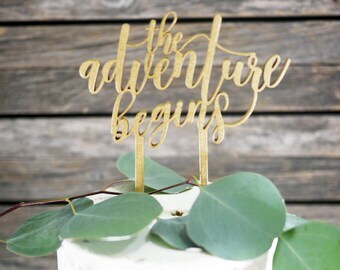 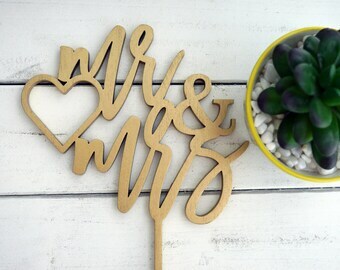 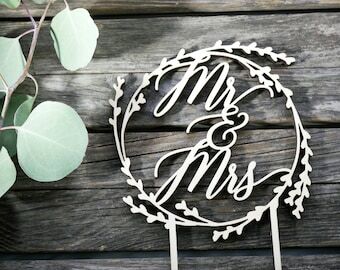 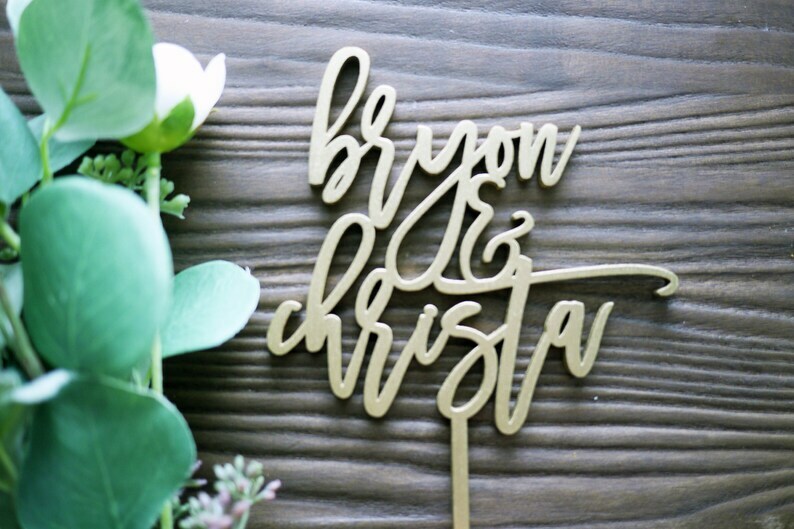 · One personalized "[insert name] & [insert name]" cake topper in natural wood or in color (see drop down menu and photo for options). 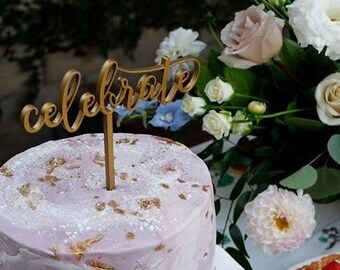 Came exactly as requested. 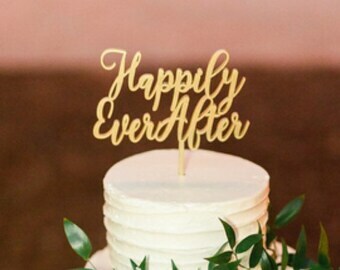 Quick response.